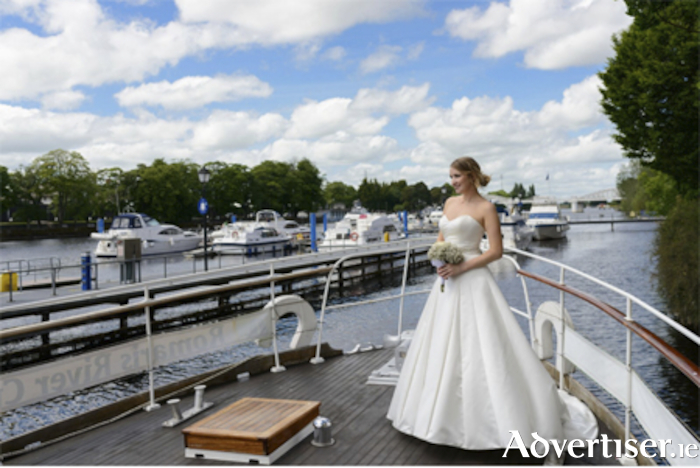 Attend the ‘Autumn Wedding Fair ‘ on Sunday 16th September from 2pm to 5pm at the Radisson Blu and meet the hotel’s experienced wedding team to discuss your dream day. View the hotel’s refurbished ballroom - The Marina Suite - the ultimate destination for a romantic wedding in the heart of the country. The suite will be fully dressed on the day as it would be on your special day. Meet with our experienced wedding team and a host of very best local wedding suppliers. Meet with the hotel’s experienced wedding team as well as getting the chance to win loads of great prizes on the day, including nights away to our sister hotels! Those in attendance have the chance to avail of up to 10 percent off their 2019 wedding (terms and conditions apply ). Spoil yourself with bubbly and gourmet bites on the day while enjoying the idyllic view overlooking the River Shannon. This is truly a wedding event not to be missed, so head on down to the Radisson Blu Hotel on Sunday, September 16, from 2pm to 5pm. For more information, call (090 ) 6442600 or visit www.radissonblu.ie/hotel-athlone Find the hotel on Facebook.